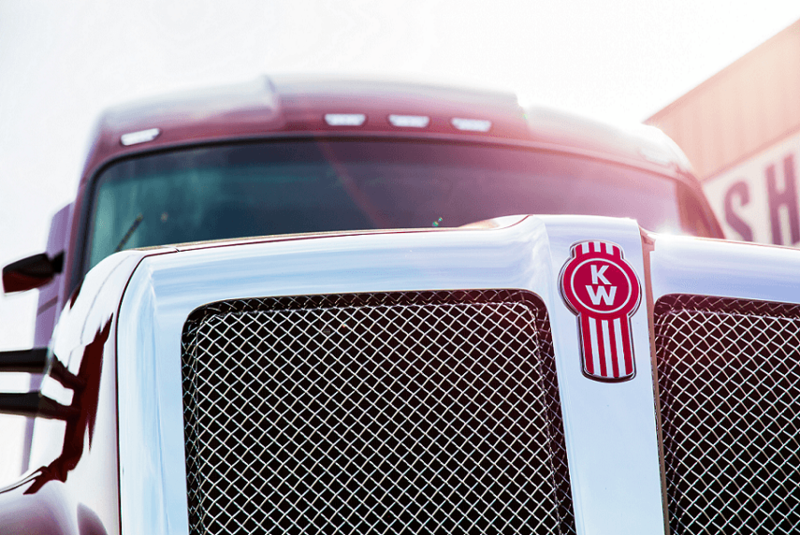 The trucking industry is vital to the U.S. economy. Without it, the transportation of goods and materials would be quite different. Consumers and businesses alike rely on the trucking industry to deliver products across the country; but while it’s an important aspect of our society, it can also be a dangerous one. According to the National Highway and Traffic Safety Administration, an estimated 433,000 large trucks were involved in traffic crashes in 2015. 116,000 people were injured, and 4,067 were killed. With these statistics in mind, it’s important to implement fleet safety policies into your organization. Trucking safety topics, like distracted driving, play an important role. In fact, Omnitracs, a fleet management software company, estimates 87% of accidents are caused by distracted driving. This estimate is based on data they have collected and analyzed over the last ten years. The most notorious driving distraction is the use of cell phones; but it encompasses more than just texting or talking while driving. The NHTSA defines it as any activity that diverts attention from driving. This includes using technology, eating, drinking, talking to passengers, adjusting the radio, daydreaming, and the like. There are a number of ways for trucking companies to reduce their risk of distracted driving. Christopher Hayes of Transportation Services at Travelers provides some insight. For more information on our extensive truck inventory, fleet safety, and other industry news, read our blog.